Just Reduced! Custom One Owner Estate Home in the Gated Community Of Fountainhead. 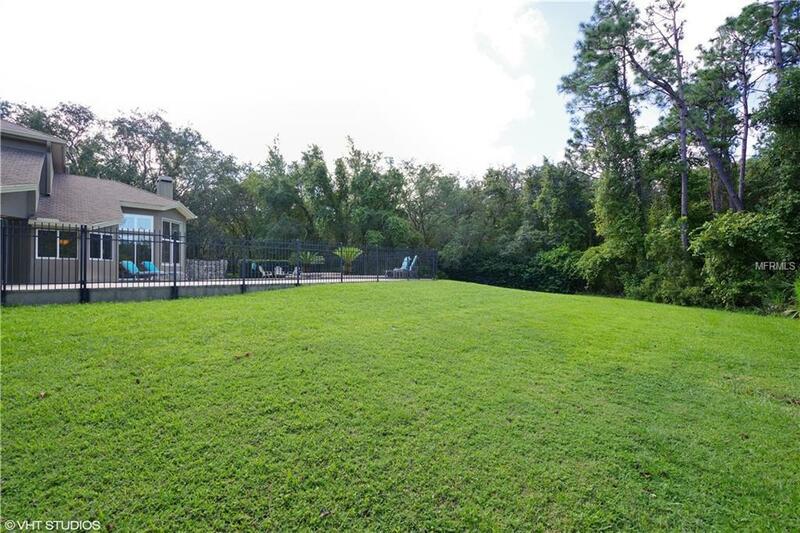 Private 5 Bedroom, 4.5 Bath Plus Bonus Estate Home located on a cul de sac on over an acre. Backs to Conservation extremely private lot. 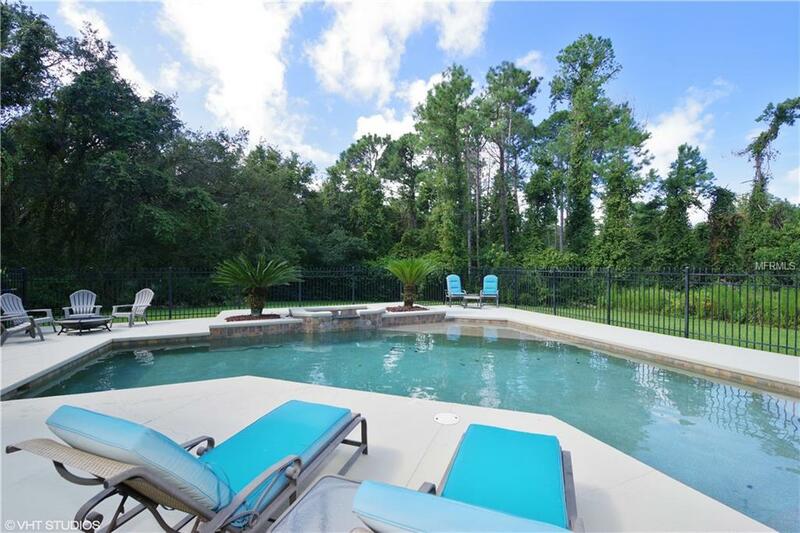 Wrought Iron Fenced Open Pool Area with plenty of deck space to entertain. Summer Kitchen. Large Master Suite on the first floor with walk in closets and dressing area. Large Second Bedroom on the first floor with it's own private bathroom and walk in closet which can be used as an executive office or bedroom. Three 15 x 12 SF Bedrooms Plus Bonus Room on the second level with 2 bathrooms. All of the bedrooms are oversized and have large walk in closets. 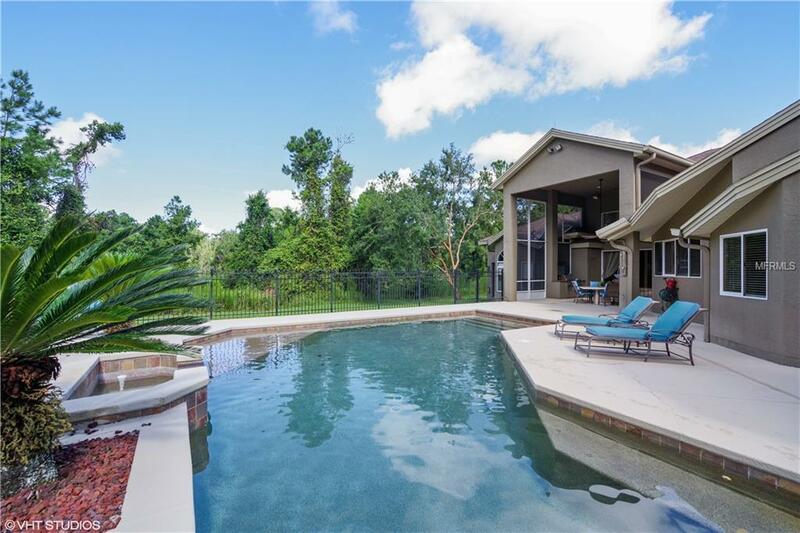 Gourmet Kitchen with large open island for eating in the kitchen, granite countertops, 42 inch solid wood cabinetry, Stainless Steel appliances, double ovens with windows overlooking the pool and conservation area. Family room off the kitchen with fireplace. The 3 Car Garage is Oversized with plenty of parking space to fit a boat or other larger vehicles. The garage bay doors are taller than standard. Perfect for a family and entertaining! Attic and Block Walls have Foam Insulation which provides efficiency and reduces electric bills. This property may be under Audio/Visual Surveillance.